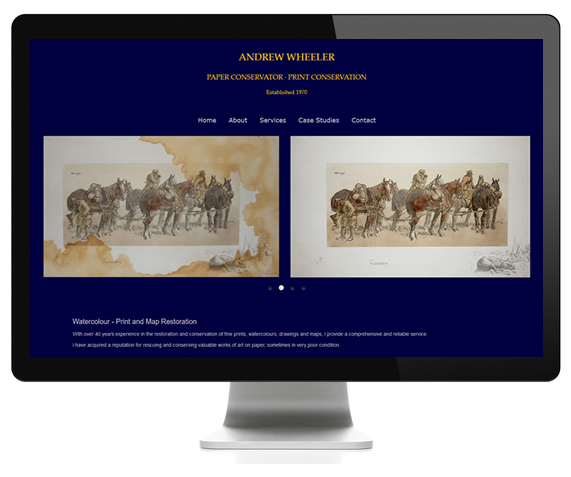 The Brief: To design a website to showcase the extrordinary talents of Andrew Wheeler, specialist in restoration and conservation of antique prints, maps and watercolours. aimed at a worldwide customer base. Includes case studies of Fine art restoration and technical information. The work: Design, email setup, social media integration, logo, web analytics.